The Canadian water heater market place has improved significantly throughout the past several years. The marketplace used to be such that all you had to choose from was either to buy a 40 gallon water heater or go for the larger 60 gallon water heater if you had a bigger family and needed abundance of hot water. This is not the case anymore ever since the Tankless water heaters improved and gotten better to a point where they can without a doubt replace the original 40 or 60 water tanks in most homes. Not only that the tankless water heater save you a great deal of space, they also save a lot of money and energy. 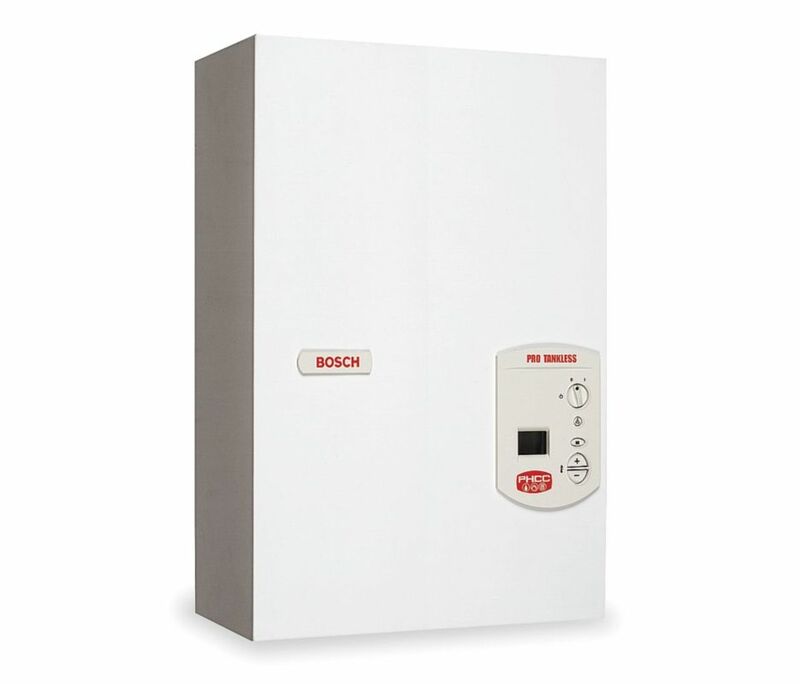 Tankless water heaters as the name implies are just that, they do not require a tank of warm water to provide you with an abundance of hot water on demand, they are able to produce an immediate, limitless supply of hot water. No storage or holding reserve means that tankless water heaters have got a life span that’s double as long as conventional systems due to the fact of the probability of corrosion and rust is substantially reduced. Electric units raise the temperature of the water as it goes over an electrical element. electric powered tankless water heater: you will have to have it hardwired to the electrical panel. Even though, electric powered tankless water heaters are much less expensive to buy and run, they usually have got significantly less capacity, which usually makes them less realistic for big families or homes that use up significant quantities of hot water at one time period. 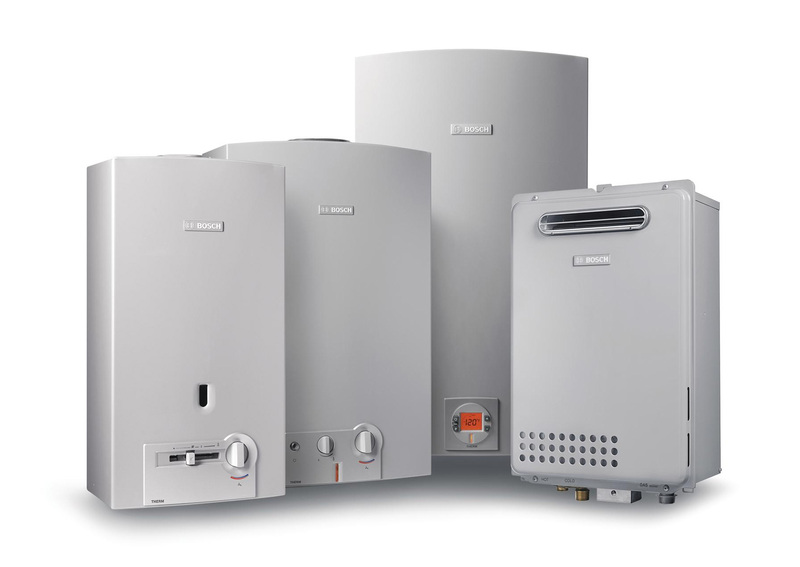 Gas-powered Tankless water heaters: these systems are fueled by propane or natural gas. To run one of these types of models, you’ll require a gas line running through your property to wherever the water heater is going to be mounted. It can very easily supply almost endless hot water for a single major use at any time period. This kind of unit is a fantastic alternative for the standard 40-gallon tank water heater.